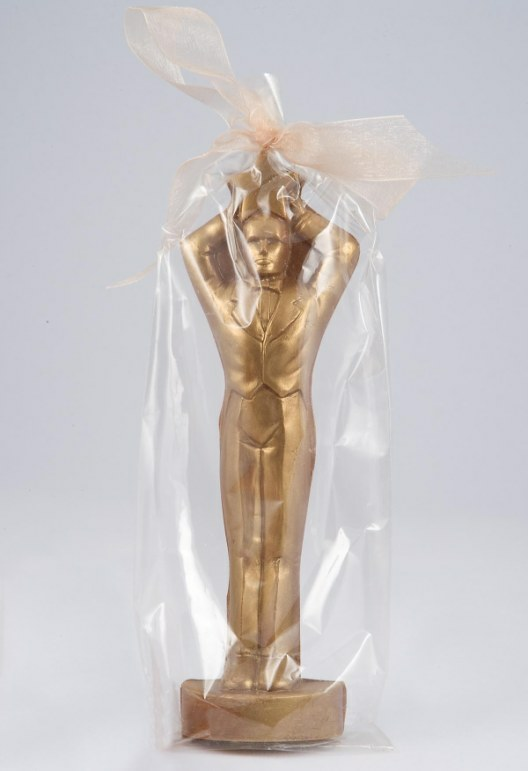 This chocolate award statue is perfect for any recognition event! 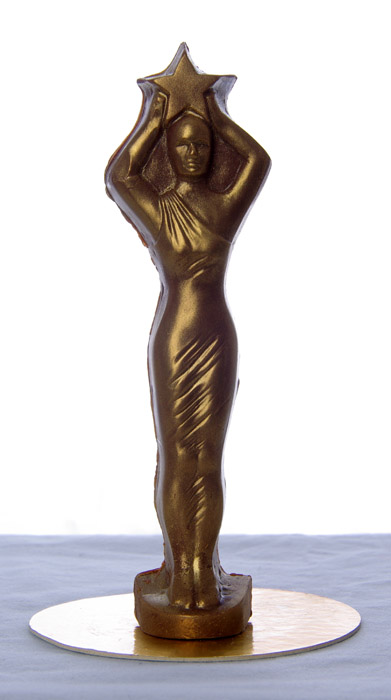 Our chocolate statue is solid and weighs a generous 2.5 oz of rich milk chocolate at is 6 1/4" tall. The base of the statue measures approximately 2", while his waist measures approximately 1". Thickness varies between 1/2" to 1" depending upon the part of the statue. Statues are dusted with edible gold and packaged in a cello bag with a gold ribbon. IMPORTANT: The back is flat, so it does not stand up. **Please be aware that during the warmer weather seasons (April through September) and your location, upgraded shipping and ice packs may be necessary in order to assure your order arrives in great condition. 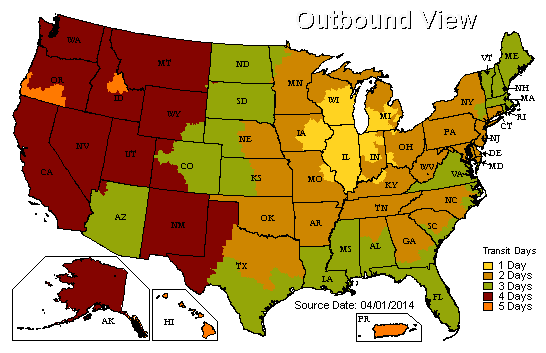 Please call customer service for assistance with your order if you have concerns or questions, 1-877-328-6778. 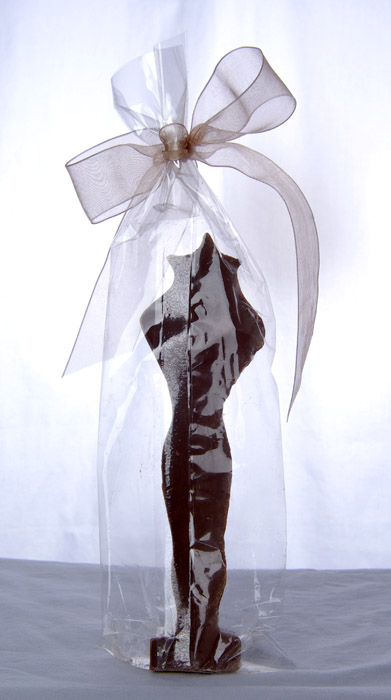 Order a sample of this chocolate statue for $25. The cost includes the statue, cooler and shipping.